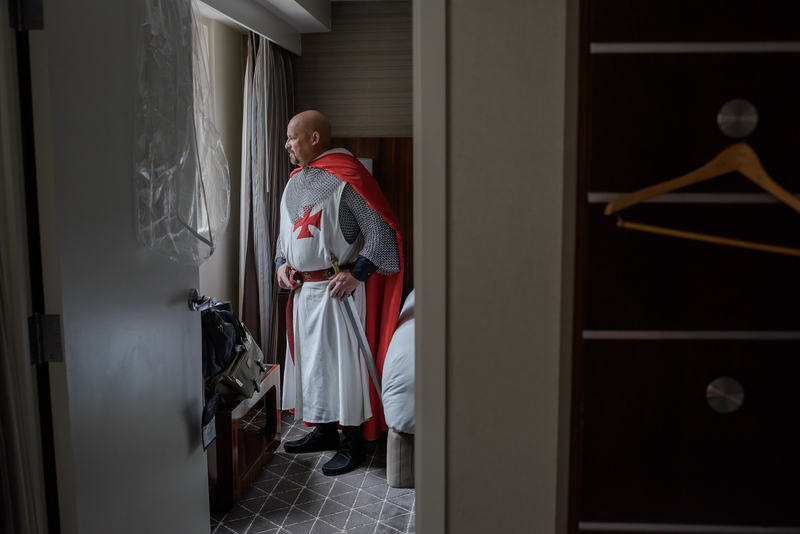 The often mysterious, medieval order of the Knights Templar inducts seven new postulants to knighthood during a ceremony in Nashville, Tennessee. Disbanded 700 years earlier, the modern order is undergoing a revival. New members are recruited strongly from officer classes of the U.S. military, and include generals, colonels, majors, and captains.